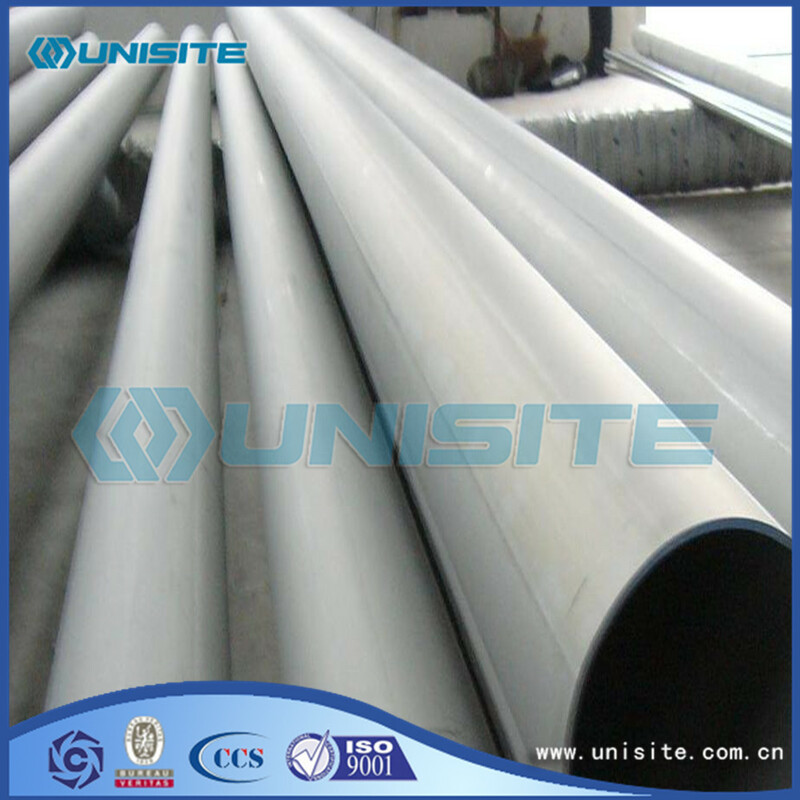 Stainless steel tube according to the tube end state can be divided into light pipe and car wire pipe (with threaded pipe). Threading tube and can be classified as ordinary threading pipe (tube for conveying water, gas, and other low-voltage, by a common cylindrical or tapered pipe thread connection) and special screw thread pipe (pipe for petroleum and geological drilling, as for important threading pipe, connected with special threads) of some special tubes, to make up for the thread end strength of tubular, usually in front of the threading first end thickening tube (within a thickened, the thickening or outside IEU). The ferritic stainless steel. 12% ~ 30% chromium. 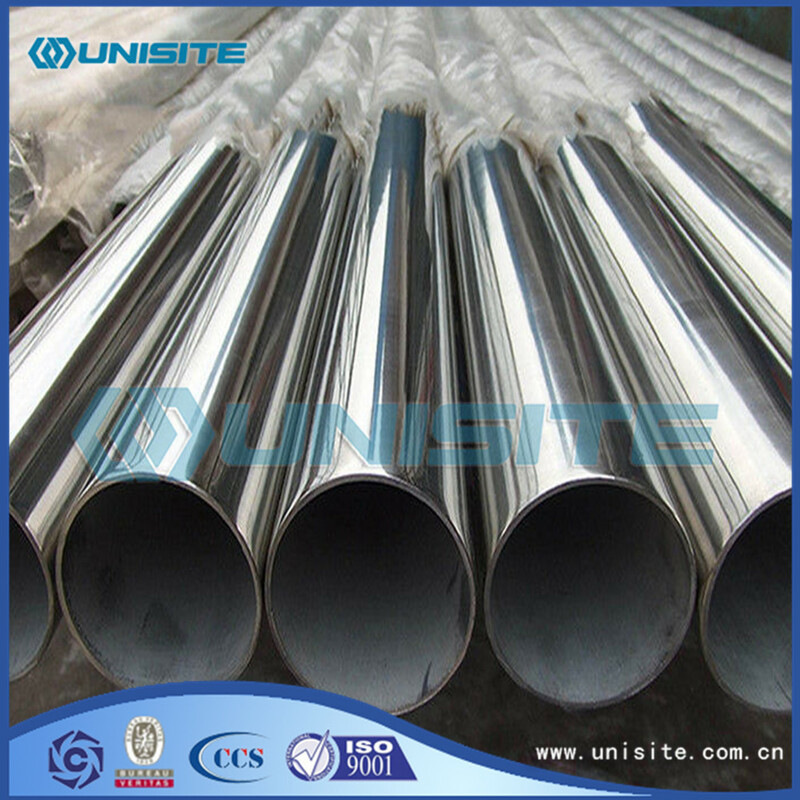 Its corrosion resistance, toughness and weldability with increasing Cr content and improve the resistance to chloride should stress corrosion performance is better than other types of stainless steel. The austenitic stainless steel. More than 18% chromium, 8% also contains small amounts of nickel and molybdenum, titanium, nitrogen and other elements. Good comprehensive performance, corrosion resistant variety of media. 3 AUSTENITIC FERRITIC duplex stainless steel. Has the advantages of austenitic and ferritic stainless steel, and has the superplastic. The martensitic stainless steel. Strength is high, but the plastic and the poor can be welded. The precipitation hardening stainless steel. With good formability and good welding properties, it can be used as ultra high strength material in the nuclear industry, aviation and aerospace industry. Components can be divided into CR Department (sus400), Cr Ni system (sus300), Cr Mn Ni (sus200) and the precipitation hardening systems (sus600). 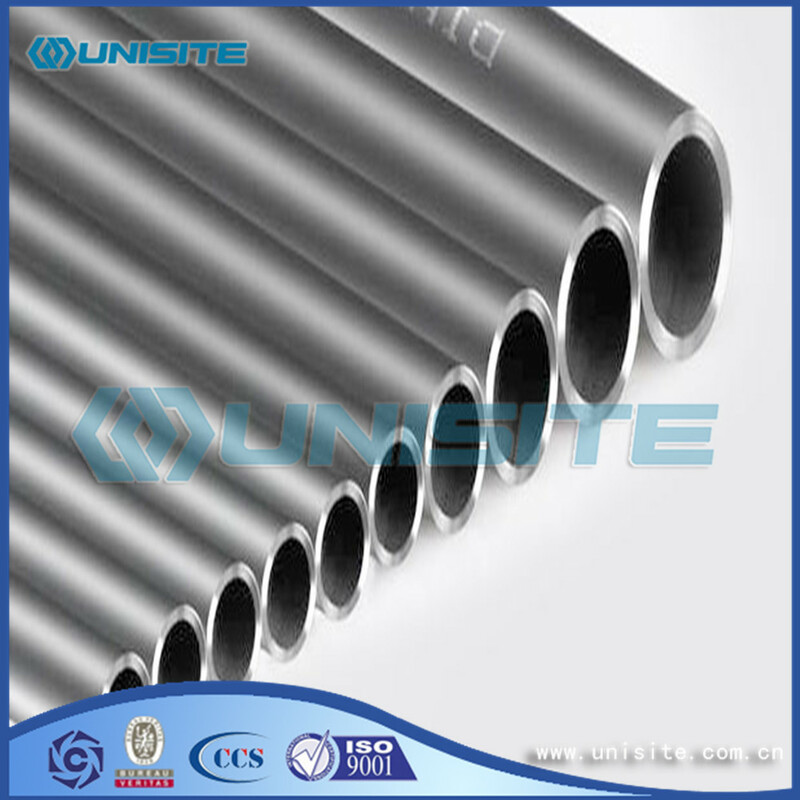 Besides above the general specifications, we can also supply some specific pipes and other similar steel structure as clients' requirements. Looking for ideal Stainless Steel Pipe Fittings Manufacturer & supplier ? We have a wide selection at great prices to help you get creative. 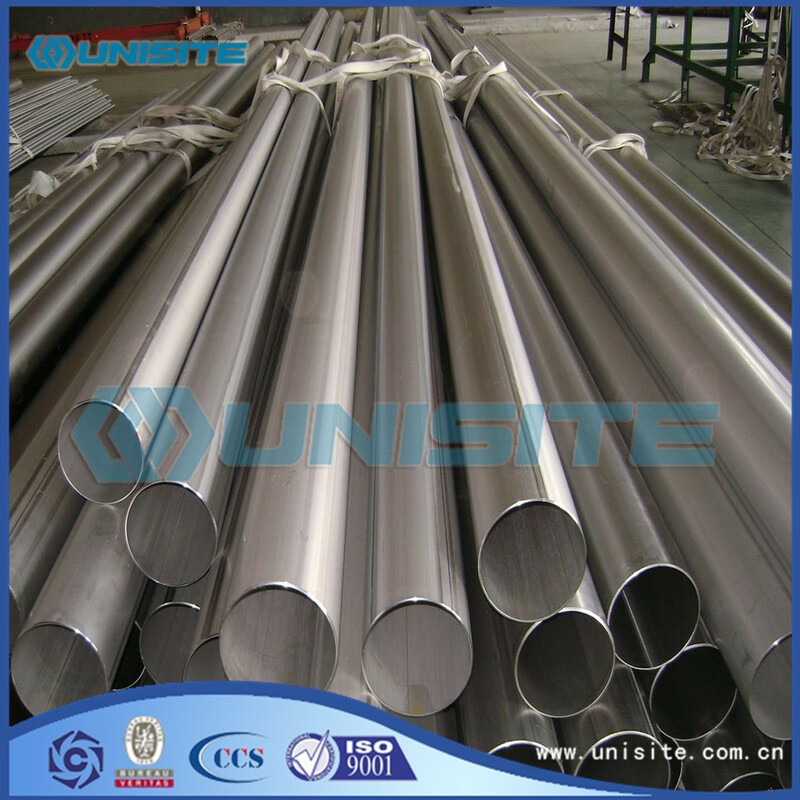 All the 304 Stainless Steel Pipes Fittings are quality guaranteed. We are China Origin Factory of Stainless Fitting Pipes. If you have any question, please feel free to contact us.